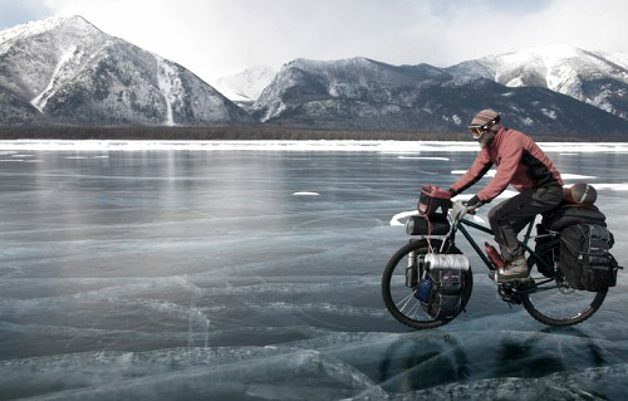 To take advantage of adventure tourism you do not need risks. Also in the more densely urbanized scenarios it is possible to experience unforgettable tourist experiences in intrepid expeditions. 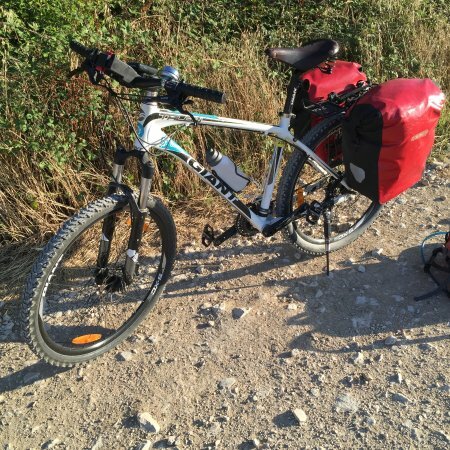 This is the proposal of the circuits of cycle tourism of Santiago, one of the favorite activities for the lovers of the sport, the adventure and the urban walks, all at the same time. In its different neighborhoods, the city is full of ideal routes for the tourist to ride them on bicycles, delighting in the green parks and the historic squares. 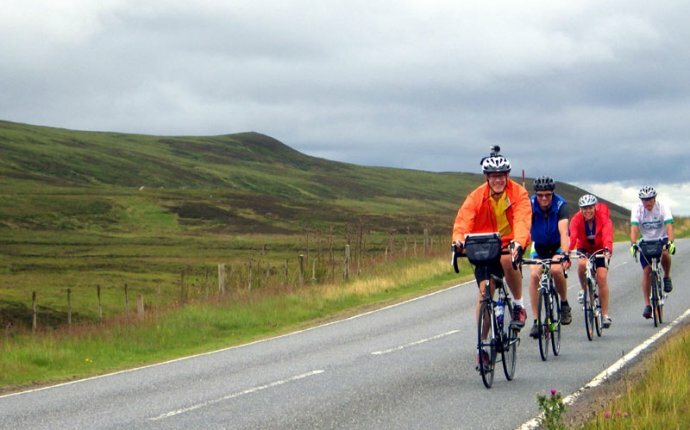 There are also cycle routes specially designed for group tours. Although this network for cycling is still limited, the Cycle Route Master Plan, which projects 640 km of bicycle paths distributed in urban and rural areas of the Metropolitan Region, is underway. 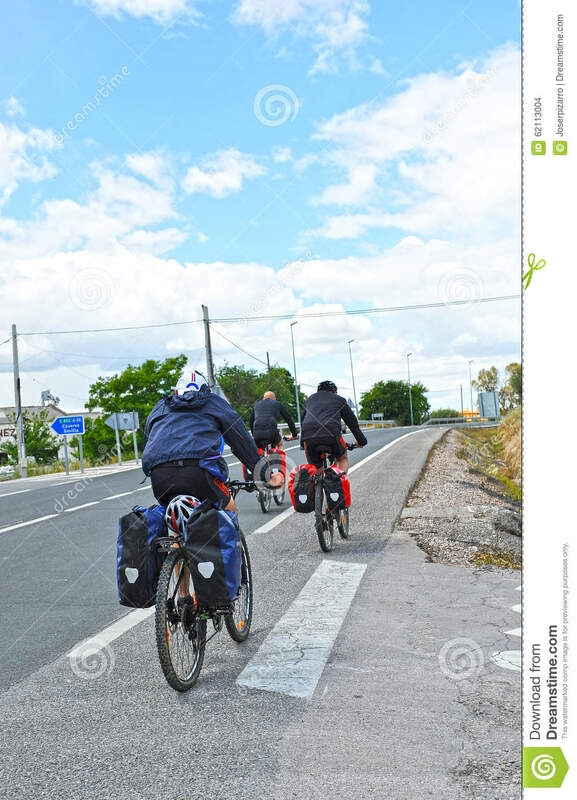 The idea is to interconnect existing bicycle paths to provide greater transportation comfort for both tourists and locals who use this medium as their primary vehicle. The installation of the “bicimetros” in some stations of subway of the city was one of the practical projects oriented to the cyclists. These places allow tourists and residents to move comfortably from station to station without the need to take a bus. It is also possible the public bicycle rental system that works since 2008 in the commune of Providencia. Another of the scenarios of Santiago dedicated to the bicycle is Ciclorecreovia, a circuit of streets not open to motorized transport, whose objective is to allow the free and optimal development of recreational activities on the two wheels. The Ciclorecreovia is enabled on Saturdays and Sundays until noon, working in the neighborhoods of La Reina, Las Condes, San Joaquín, Parque Metropolitano, as well as in San Pedro de la Paz commune in the Region of Bio Bio. 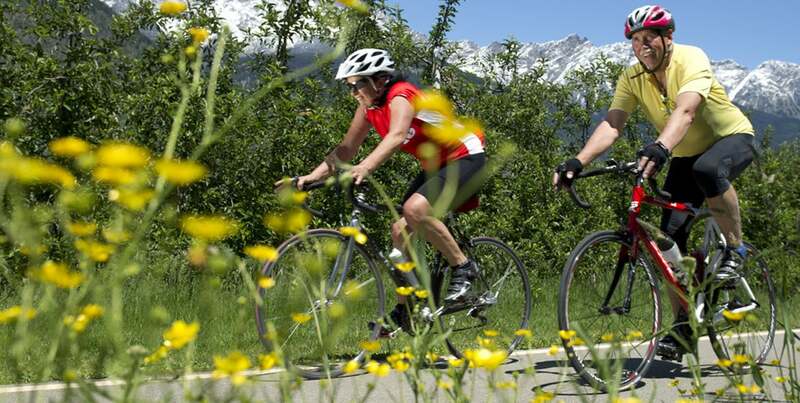 The growing cycling infrastructure of Santiago adds to the cycling tours offered by several specialized operators. 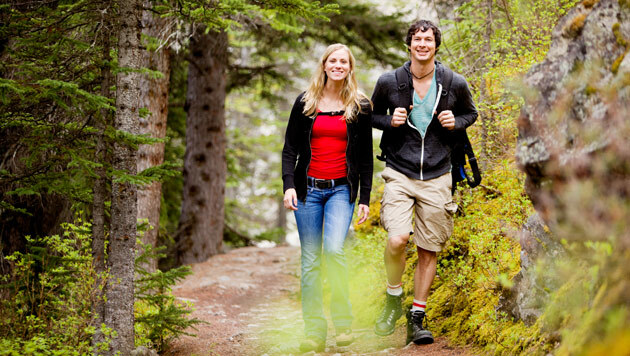 The main purpose is to combine sports and recreation with tourist routes, both in the center and in rural areas. Bicicleta Verde is one of the main companies dedicated to renting bicycles and organizing group tours around the city. 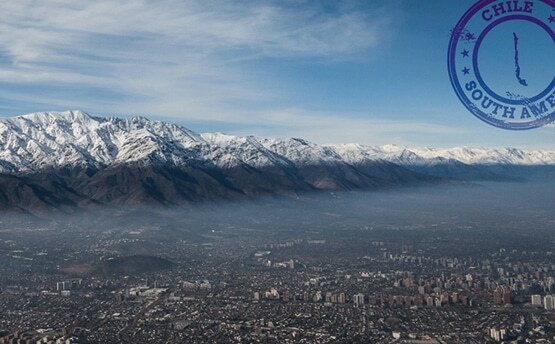 Its programs offer several options: a morning tour to know the popular culture typical of Santiago; An afternoon tour of parks and monuments dedicated to recent history; A night stroll along the banks of the Mapocho River and the traditional “cicleteada” on Tuesdays of the month. Also the walks through the valleys of vineyards and an unmissable Mountain Bike expedition to the top of Cerro San Cristóbal. Those wishing to travel the city on their own can rent bikes and protective equipment all day long in the same company. The more intrepid tourists do not miss the opportunity to rent a bike to undertake mountain excursions and enter the wonderful landscapes of the Andean mountain range.The Río Clarillo National Reserve, the Sanctuary of the Fondo Fondo Yerba Loca and the Laguna de Aculeo are the most visited places by the tourist cycle. 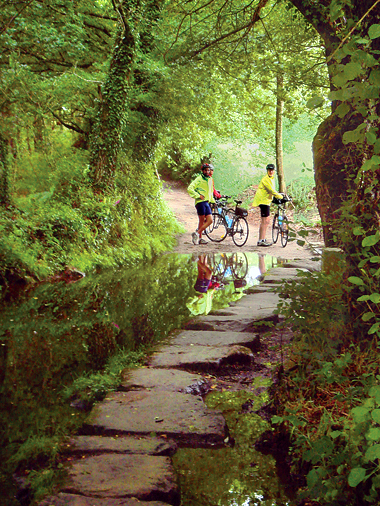 These natural wonders are located a few kilometers from Santiago and the routes extend along ideal pistes for bicycles. 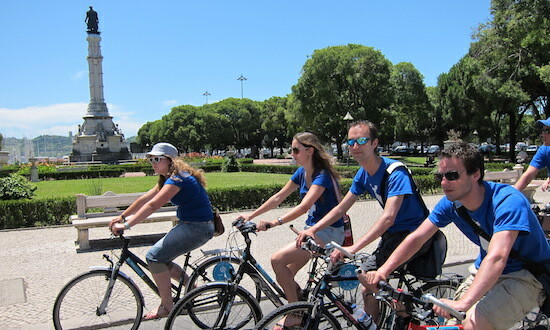 Travelers from around the world recommend cycling tours as the most enjoyable way to discover the wonders of Santiago. Part of the Camino de Santiago.